Malibu Norcross offers the best miniature golf for kids and families. If you re looking for a way to practice your putting skills, host a birthday party, hold a fundraiser, or schedule a team building event for your employees the miniature golf courses at Malibu Norcross are perfect! 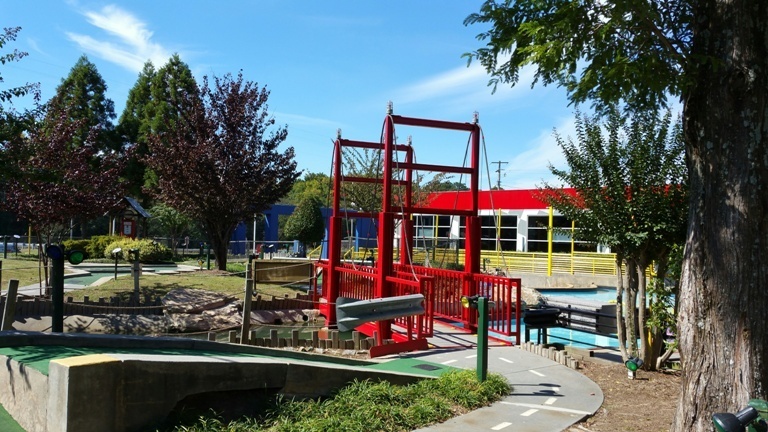 Malibu Norcross offers two themed Miniature Golf Courses. Miniature Golf at Malibu is for everyone! Children 5 years and under are free! Please make sure to print your online ticket before heading out to the park. Bring your ticket to the Cashier to redeem for tickets and/or wristbands.